DT CulturalHeritage is America’s leading designer and manufacturer of digitization solutions for our nation’s libraries, museums, and cultural institutions. 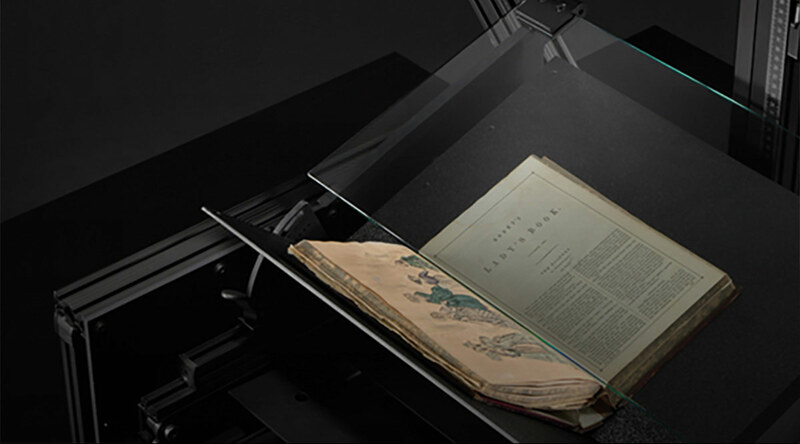 Using cutting edge technology to preserve our shared cultural heritage, we provide turnkey digitization solutions with advanced reprographic copy stands, revolutionary camera platforms, and sophisticated automation software. 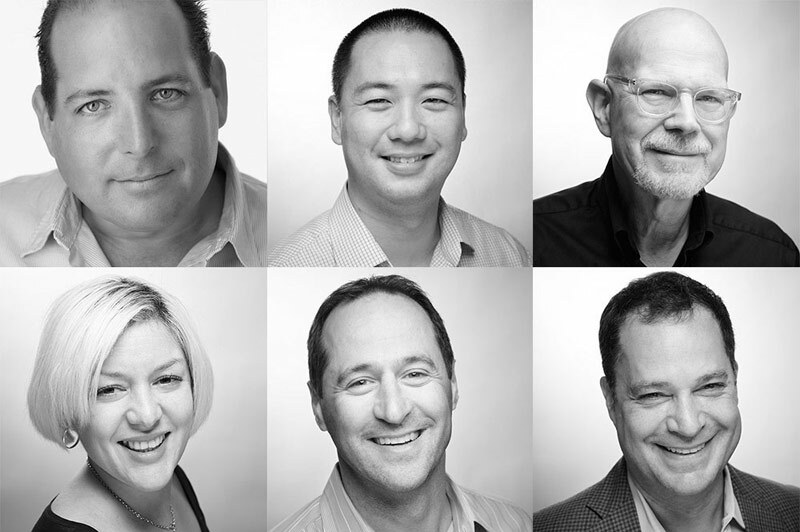 Our team comprises over a century of collective expertise, and brings together the industry’s top talent. With diverse backgrounds in engineering, photography, conservation, and art history, our vast network of professional collaborators and passionate in-house R&D team enable us to provide custom solutions to overcome your most difficult challenges, and our award-winning support team ensures that you’re ready to take on new ones for years to come. 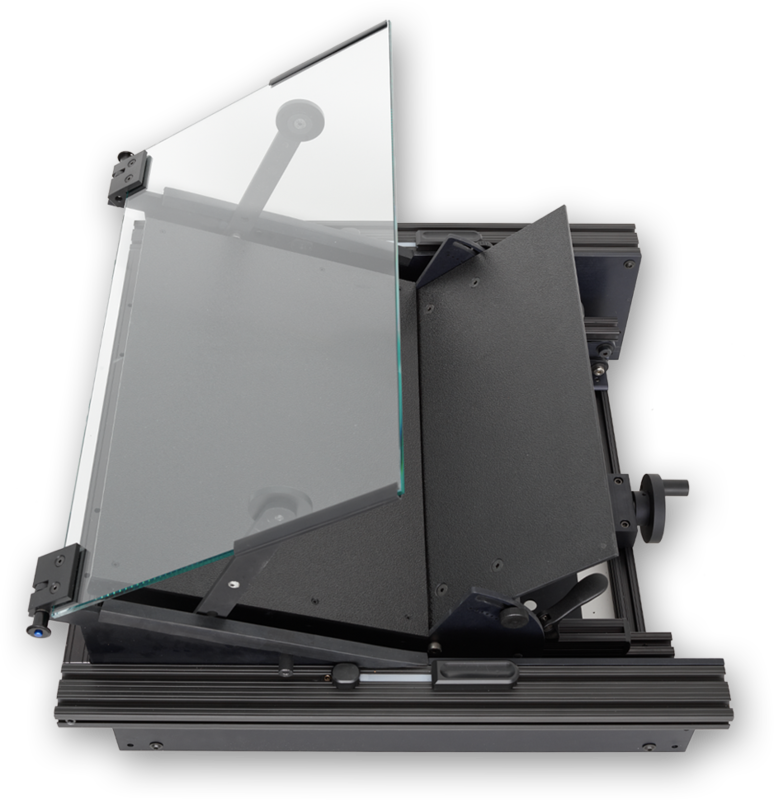 DT Scientific represents the culmination of over a decade of internal R&D at DT, bringing the power of large-format imaging to the scientific and industrial community. 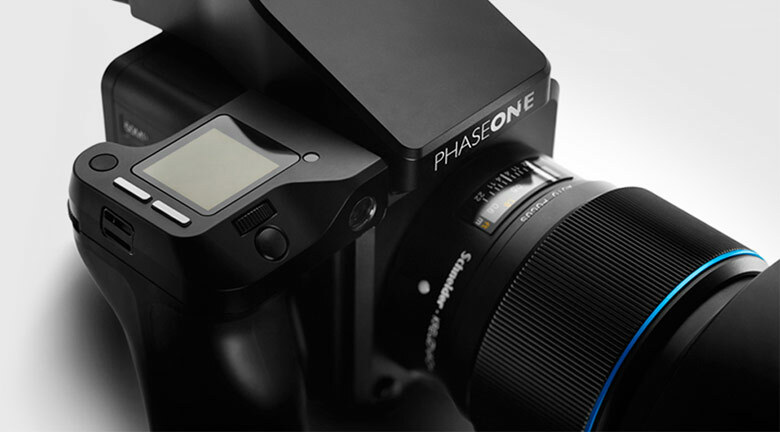 With an unmatched level of precision, automation, and versatility, our unique imaging systems provide high-throughput, high-resolution imaging with speed and quality impossible with other systems. 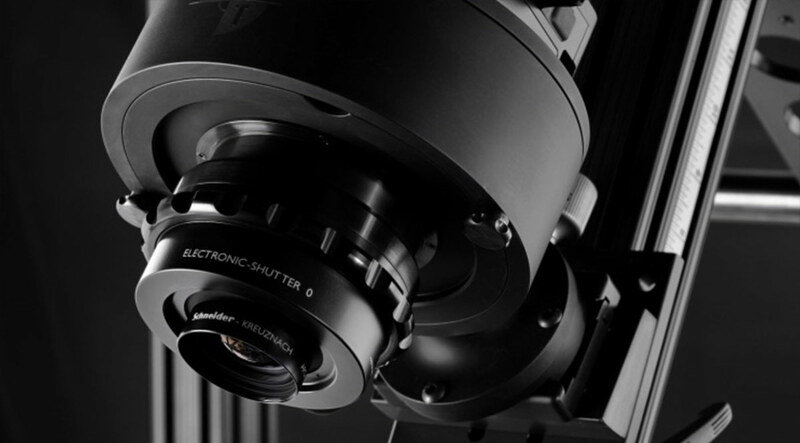 With advanced solutions like multispectral imaging modules, integrated focus stacking, and user-friendly development tools for further customization, our rapid-capture stations are ready for any challenge. Whether you’re at an academic research institution or Fortune 500 Company, we can help you build the perfect imaging system for your needs. 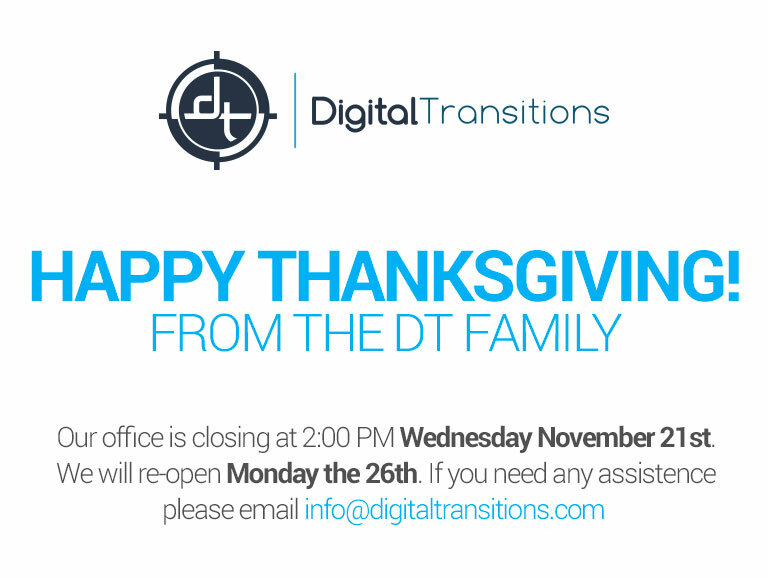 Contact the Digital Transitions team for assistance with your product or project. 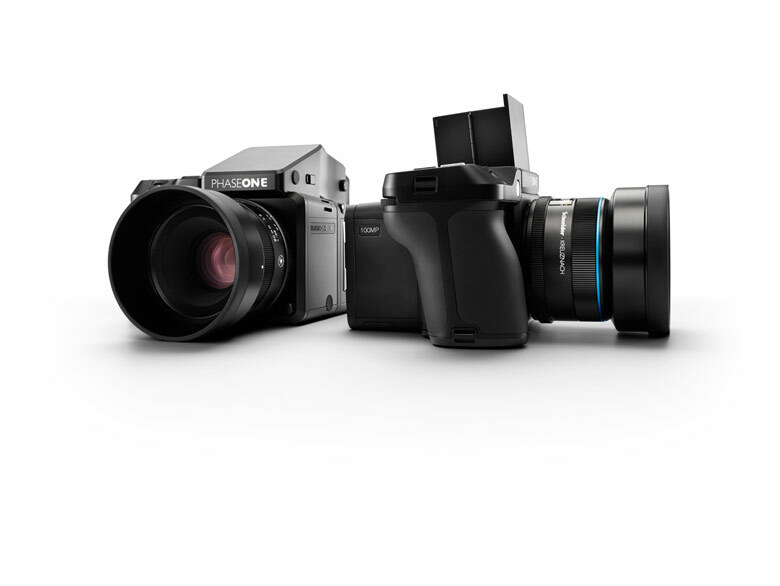 We founded Digital Transitions in 2003, with one simple belief – when you invest in the best digital imaging systems in the world, you deserve more than a camera. You deserve a solution. So we brought together a team of passionate sales professionals who actually use every piece of equipment they recommend. We built a award-winning support staff to bring you customized one-on-one training and real-time troubleshooting, so you can focus on what matters. 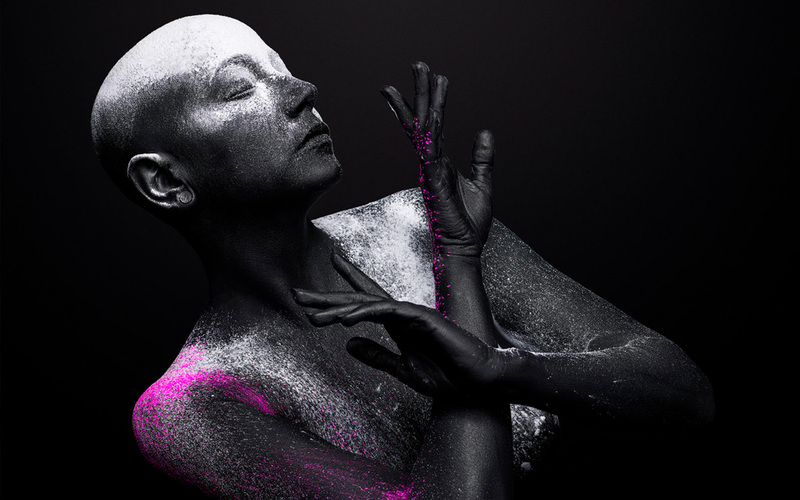 We even curate an ongoing series of unique experiences for our elite community of MAXResolution members, with exclusive events at our showrooms in NYC and LA, and workshops and road-shows everywhere in between. And while no two clients are the same, we’ve found that they all have one thing in common – they all demand the best. And 15 years later, we’re still delivering, every day. 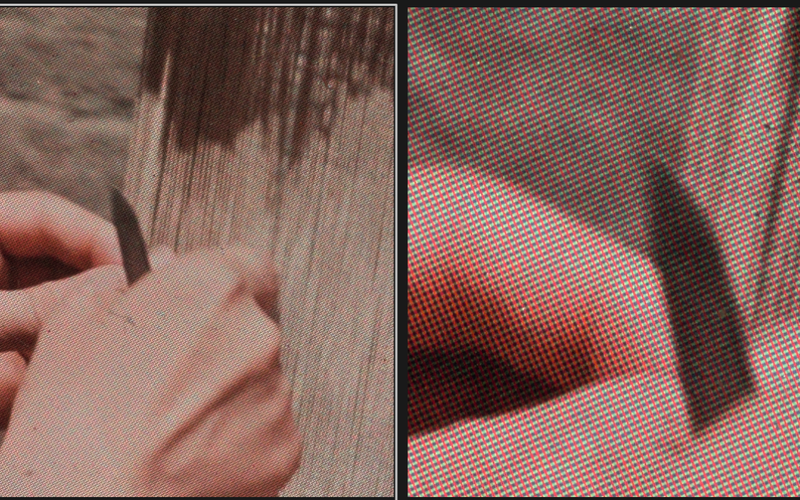 Digital Transitions. Because the Best Deserve the Best. As DT has expanded into increasingly diverse and demanding markets, our team has grown rapidly to continue to provide the professional support and expertise that every DT client deserves. All of our team members are experts in their field and are committed to helping you achieve your imaging goals quickly and thoroughly. Our people and culture of excellence are what make the DT experience the best in the industry. DT Cultural Heritage is excited to invite you to join us for our Archivist Seminar Series! 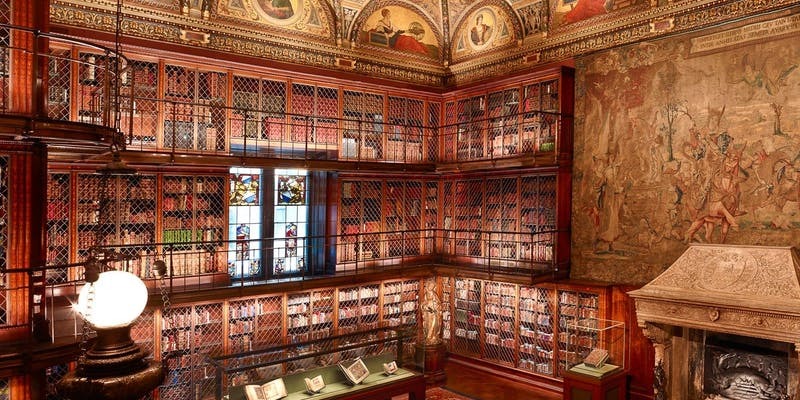 This event will feature a private seminar curated by Digital transitions staff, light bites, and spirited discussions with New York City's preeminent archivists on exciting new projects, techniques, and technologies. 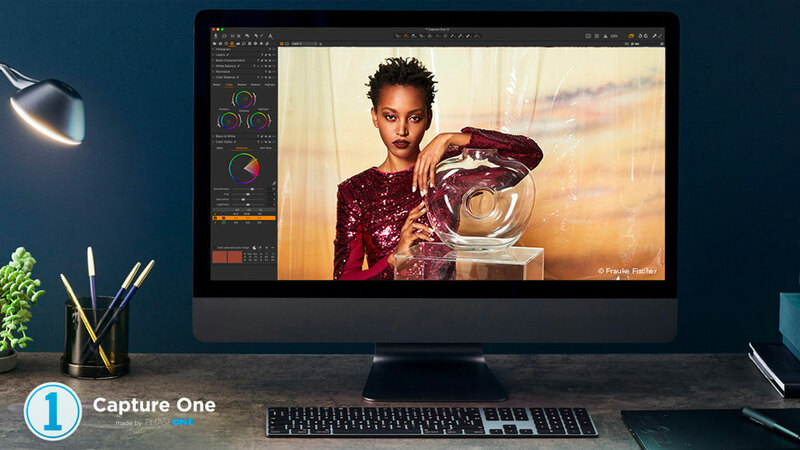 Digital Transitions has extensive Capture One training classes available; whether you're a beginner, intermediate, or an expert, we have curriculum available to extend your knowledge of the number one professional Raw editor in the world. Click the link to see our upcoming training schedule and sign up for your class. Due to the success of our Cultural Heritage Round Table events on the East and West Coast, we’re excited to announce the addition of a third Round Table in the Midwest—this year in Chicago—bringing leaders in Cultural Heritage to the Midwest to share stories and wisdom, and give the CH community an opportunity to connect, mingle, and discuss the latest industry events and technology. 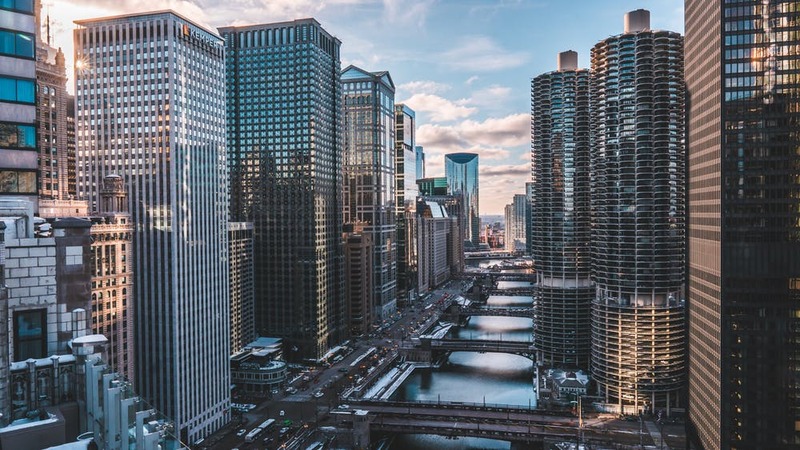 We're inviting our speakers and attendees from across the midwest to join us in Chicago for a day long event celebrating the cultural heritage industry and digitization. 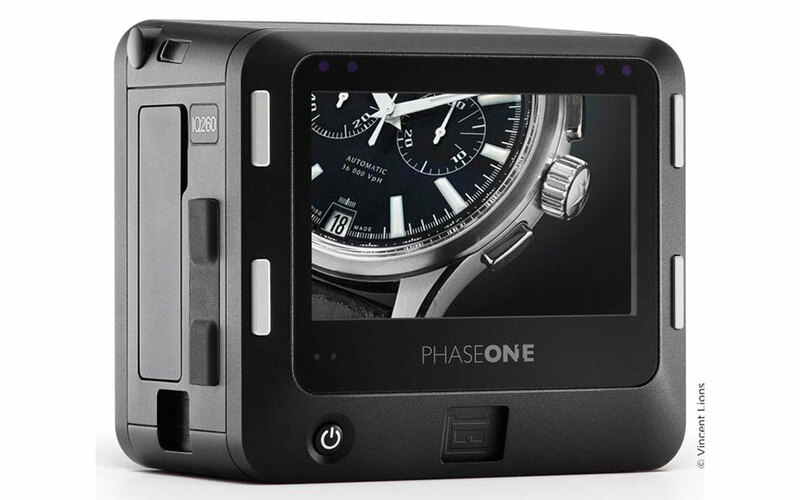 Phase One has unveiled its newest digital back—the Phase One IQ4 150 MP— with an astounding 150 Megapixel image sensor. 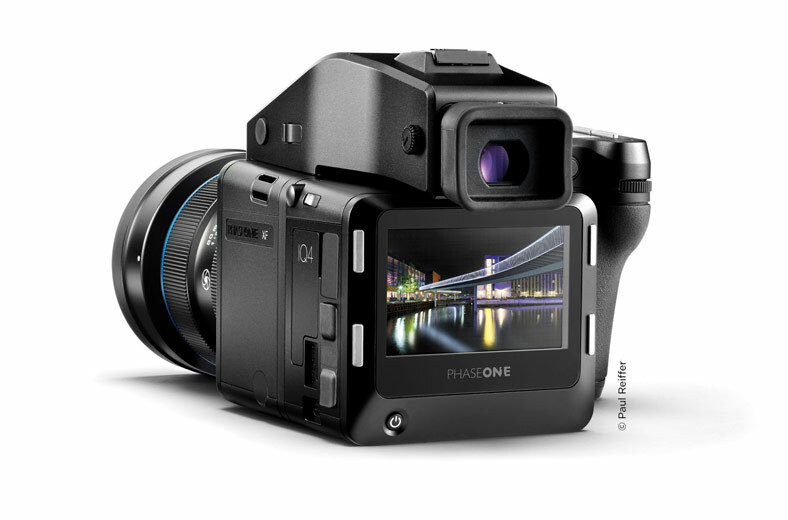 More than just an “IQ3 with more megapixels,” Phase One’s new “Infinity Platform” has added more processing power, performance, and new features than any single product upgrade in their entire history. 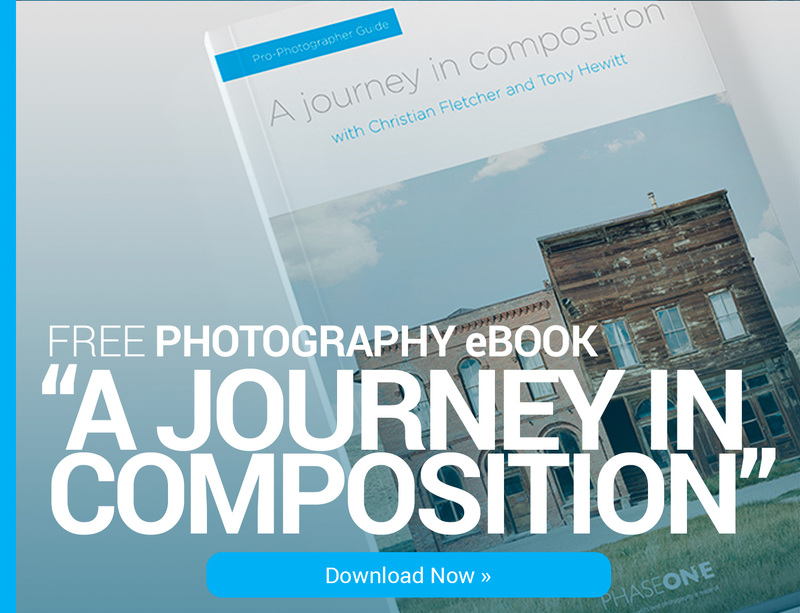 Click here to read more. We spent years interviewing and listening to feedback from the Cultural Heritage community in order to develop a product that meets your specific needs, including the ability to safely handle rare and delicate material, accommodate the myriad bindings in your collection, and integrate into your unique workflow and digitization process—all in a custom design built specifically for operator comfort.